The PASSME Showcase takes place at 13:00 on Tuesday 29 May 2018 at Schiphol Head Office Building, Evert van de Beekstraat 202, 1118 CP Schiphol, Netherlands. As you may already know, PASSME is a research and innovation project funded by the EU Horizon 2020 programme. PASSME aims to reduce unwanted air travel time in Europe by an hour and to make the travel experience less stressful for passengers. Hamburg Airport and Amsterdam Schiphol Airport are the two launch partners for the project. The project was also presented at our think tank in Hamburg in February this year. For more information about PASSME visit the PASSME website. 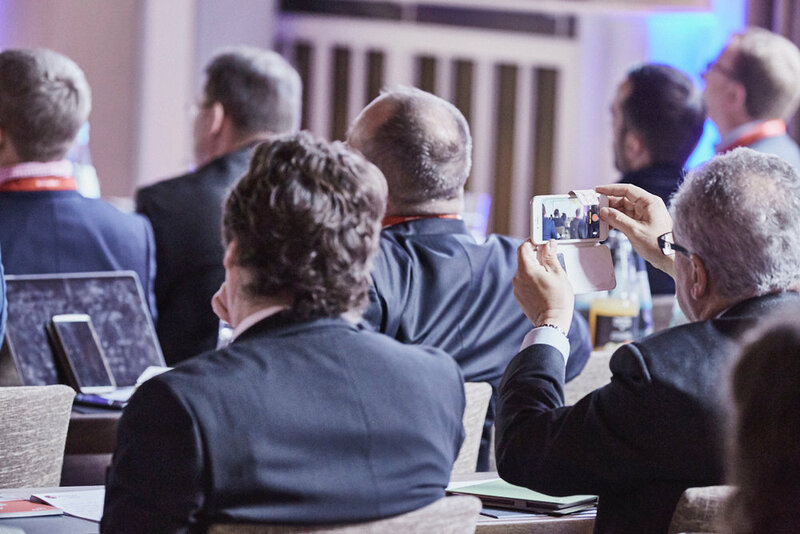 The photo was taken at think future - Hamburg Aviation Conference 2018. Photographer: Robin Kater.